What do you think is the biggest gift, the ultimate gift, you can give another human being? Any human being, no matter who they are to you. This applies to parents, children, lovers, acquaintances, and coworkers. What is the biggest gift you can give them? Your joy! Your joy and well-being is the best gift you can give another human being. That is all anyone wants from you. That is all the Divine wants from you. Think about what a parent wants for their child, above all. They want their health and happiness. When you’re in a relationship with someone, do you like when they complain, when they look at everything that’s wrong, when they distance themselves from you, when they’re sick? No, we like when our loved ones feel good, are happy, healthy, and strong. When they have an abundant flow of love to give. When you work with people, do you like when they come full of well-being or when they’re down and out and complaining? Our joy is the biggest gift we can ever give another human being. We must never apologize for our joy. Our well-being is our natural state. We were created to be well and healthy and whole. How do we express these forms of wellness and joy to other people? Look at the mind body and spirit. What do your thoughts look like? Are they positive? Are they optimistic, or do you dwell in negativity and cynicism? How well are you taking care of your body? What’s the state of your physical body right now? Your spirit, what is your connection like with the Divine? How often do you nurture that connection? Do you honor it? All of these things make you healthy and whole. When we are healthy and whole we bring with us love and abundance everywhere we go. We don’t have to try to do well. We don’t have to try to please other people, because our energy is pleasing. When you are wondering whether you are a good enough parent, a good enough friend, a good enough partner, a good enough coworker, a good enough volunteer, whatever it is, ask yourself, am I healthy on all levels? Do I feel well? Am I living in a state of joy? Joy is a spiritual quality. When you live in your passion, when you do what you love in this life; that is living a spiritual life. If you don’t feel up to par on any of those levels that would be the only way you’re falling short of giving to anyone. It’s so easy for us to get caught up in trying to do all the right things in our lives, trying to please people, but when we take care of ourselves and follow our own joy, that’s when we are abundant and we give without even trying. When you find yourself wondering if you’re good enough or if you are making someone happy, look at the state of your own well-being and that will give you your answer. The earthly existence is for souls to experience themselves through the physical and sensual realm. Otherwise, we’d all be angels with no purpose of being here. Every one of us owes it to ourselves to experience sensual delight. Not in an addictive, covering-up-my-pain way, but from a place driven by love and happiness. Listen to live music and birds chirping, go to shows, adorn yourself and your space with fragrance and get in nature to smell her beautiful aromatherapy, get massages, and eat decadent desserts while closing your eyes and allowing the pleasure to engulf you. I always pitied the people who were so controlled that they didn’t allow themselves to experience the juiciness of life. Enjoy yourself and everything life has to offer. It’s all here for you. Heather, Channel of Love, uses Heather Hans TV in guiding with grace, compassion, warmth, heart energy and wisdom in order for you to experience those qualities in yourself, overcome your fear and suffering, and grow into your fullest potential. She is the only leader of love and relationship expert who brings expertise as a MSW, licensed social worker and psychotherapist, certified professional intuitive coach, law of attraction advanced practitioner, combined with a MBA and the goal achievement skills of a CPA to serve you in your path to becoming your fullest self. She is connected to intuition and spirituality and combines this approach to serve you in fulfilling your birthright of health and wholeness, and the highest form of love and success possible. In addition to her Internet TV station and private practice Heather, has managed a substance abuse prevention program for Boulder Valley School District, and was a college instructor with 10 years of experience in the business world, and provider of psycho-dynamic psychotherapy at the Boulder Institute for Psychotherapy and Research. 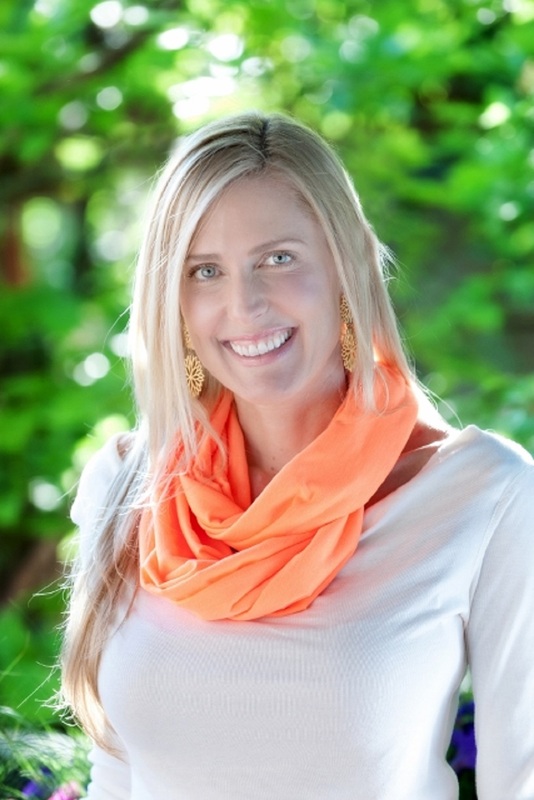 Heather facilitates health and healing on all levels to create total well-being and led people to true love. She uses her expertise in the mind-body-spirit connection to empower clients in resolving emotional conflicts and discover the importance of thoughts, feelings and actions in achieving their goals. Heather’s spiritual path is the cornerstone of her life and work. In over 15 years of diverse spiritual and religious study, she has been trained by the top mental health and spiritual leaders of the world. With a connection to the Divine energy as a foundation, coupled with physical and mental health, her clients are led to healthy and satisfying love relationships with self, partner, community and a higher power. When we are happy we bring out the best in ourselves and others. Affirmations and nutritient rich foods are great ways to make your mind and body happy.